When it comes to finding the perfect style for a bride, one of the first places we like to turn to is the runway. When it comes to finding the perfect style for a bride, one of the first places we like to turn to is the runway. The fashion industry in India has entered a renaissance phase of sorts, with the stylish stalwarts continuing to design jaw-droppingly beautiful collections as well as newer faces in fashion slowly but surely making a mark. But even as the Indian fashion industry continues to make its mark across the globe, some of the biggest designers of the region continue to be relatively unknown outside of South Asia. We’re spotlighting 10 of our favorite designers that need to be on every bridal fashionista’s radar. From traditionally elegant to over-the-top opulent to quirkily creative, there is something on this list for everyone in the South Asian fashion scene! Ritu Kumar’s use of traditional weaves and intricate craftsmanship make her ethnic line a must-have for anyone on the hunt for classically traditional looks. Taking a cue from South Asia’s deep cultural roots, Tarun Tahiliani is known for couture bridal lines that are not just stunning designs but also an ode to the region’s rich history. This is the designer for brides who want to feel like a true princess! 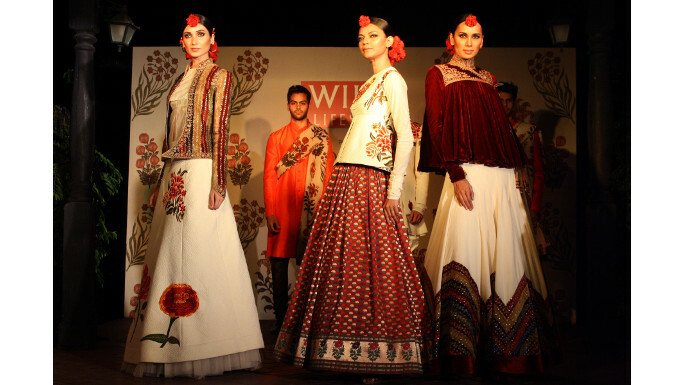 Payal Singhal splits much of her time between Mumbai and New York, and the effect is clear on her designs. Perfect for either a night out in Manhattan or an afternoon soiree in Mumbai, her clothes add a gorgeous sophistication to traditional South Asian flair. Combining the luxury of the baroque era with the grandeur of the Mughal era results in a stunningly statement-making set of designs from Delhi-born Rohit Bal. Neon colors and out-loud prints have turned Masaba Gupta into a household name when it comes to all things that are fashionably funky. 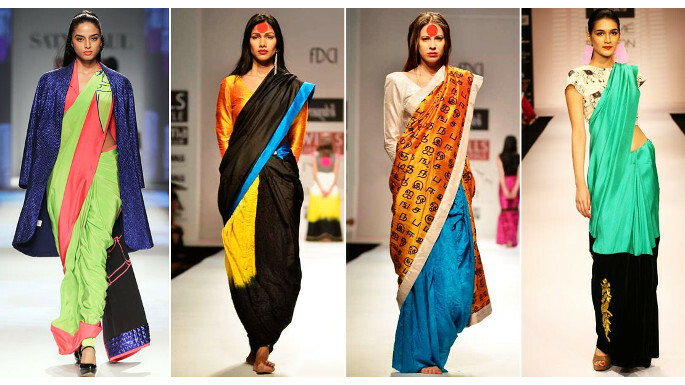 The daughter of actress Neena Gupta, Masaba has taken the fashion world by storm with her uniquely creative style. He is Bollywood’s go-to designer, not only making waves on the runway but also in plenty of the country’s biggest films. 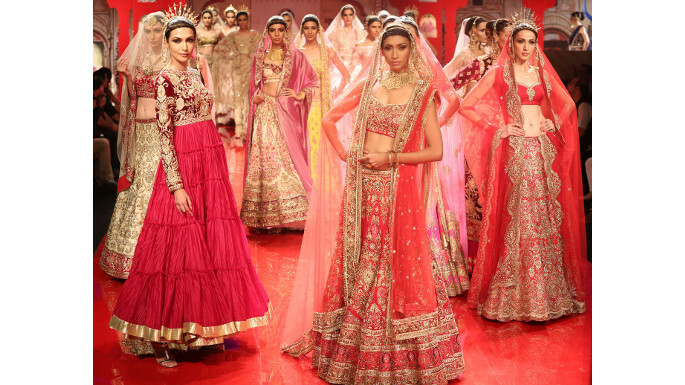 Manish Malhotra is the designer to the stars—intricate embroidery and feminine cuts make his lines of traditional wear a must-have addition to any film buff’s closet. With past collections being inspired by film director Rituparno Ghosh or renowned writer/poet Rabindranath Tagore, the glamour and beauty of Bengal shines gorgeously in each one of Joy Mitra’s designs. 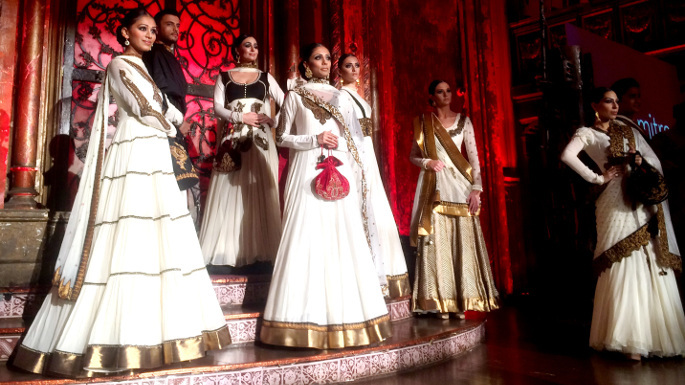 Suneet Varma’s bridalwear perfectly combines traditional silhouettes with a luxuriously Western aesthetic. His partnership with Judith Lieber on bejeweled handbags extends his fashion reach from clothing to sparkling accessories. 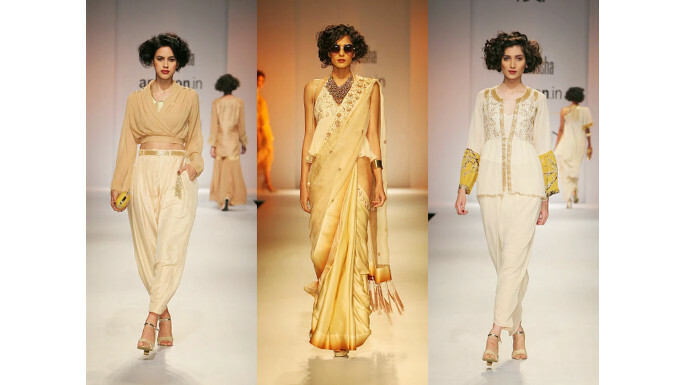 Anamika Khanna is the name on every South Asian fashionista’s lips. 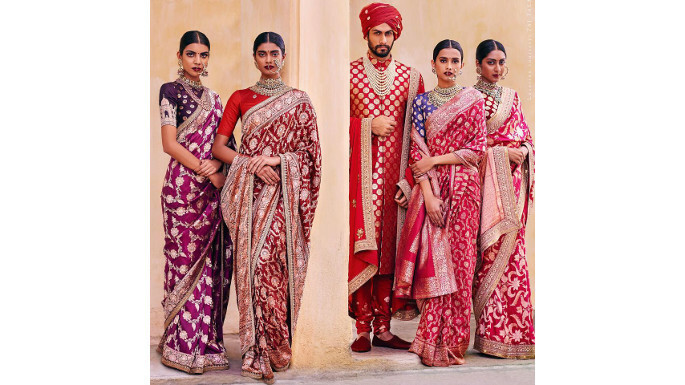 Whether it’s a new take on the sari or a fresh look at the bridal lehenga, Anamika adds a high-end couture spin to traditional drapes, creating a look that is dramatically stylish and timelessly stunning. No one can beat Sabyasachi Mukherjee when it comes to odes to the past. Embracing everything that is beautiful about vintage style, each of Sabyasachi’s collections perfectly evokes a certain era.